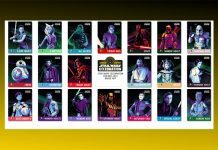 The official site has been updated today with a look at 30 of the Star Wars items that will be available for fans to purchase exclusively at the Star Wars Celebration Chicago 2019 Store next week. T-shirts, hats, plush dolls and more are featured in this latest update. 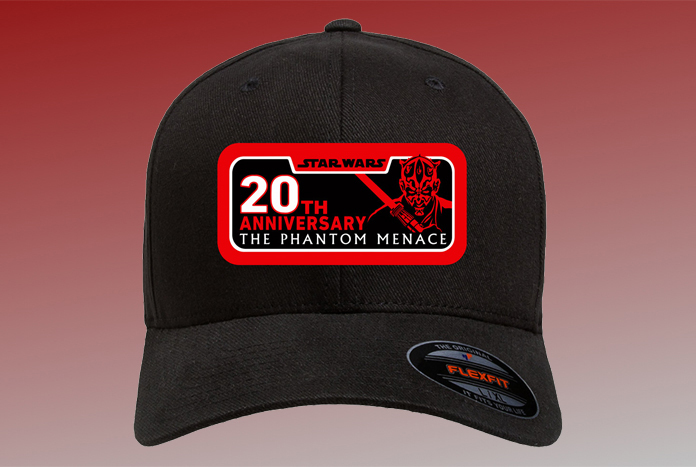 The hat shown above celebrating the 20th anniversary of The Phantom Menace caught my eye right away, as does just about anything that places the spotlight on Darth Maul. 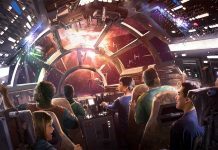 We got our first sneak peek at some of the exclusive Celebration Store items last month. 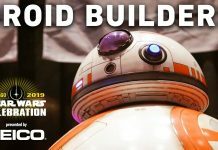 Check out the intro to StarWars.com’s article below and then click here for the product photos. 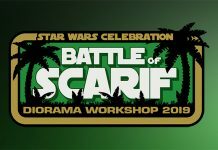 In addition to the amazing exhibitor exclusives coming to Star Wars Celebration Chicago next week, the official Celebration store will have enough show-only merchandise to fill a space cruiser. Meaning, a lot. 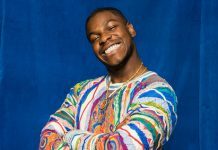 We’ve picked 30 of our favorites for a special sneak peek, ranging from Chicago-Star Wars mashups to a super-cool Darth Maul jacket, and much more.